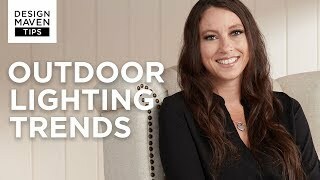 Cast light on a favorite tree or shrub with this low voltage outdoor accent light. From Kichler's outdoor lighting collection, this low voltage accent landscape light features aluminum construction and comes in a textured black finish. This handy outdoor accent is great for spotlighting, cross-lighting and wall grazing. 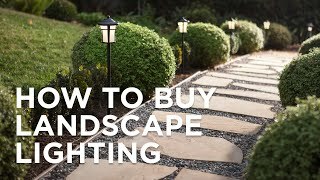 Works with low voltage landscape lighting systems. Takes one 35 watt halogen bulb (not included).